A 17-year-old boy has been charged with attempted murder and a number of other serious charges following an incident in Palmerston on Friday night (15 March) where three people were violently assaulted. Around 10:15 pm, police received a call for assistance to an assault occurring in Tamborine Close, Palmerston. It is alleged the boy randomly attacked three people in their vehicle as they arrived home. When police arrived at the scene, officers used pepper spray to subdue the teenager before a number of officers restrained him. Three victims were transported to hospital, including an 83-year-old man with critical injuries. 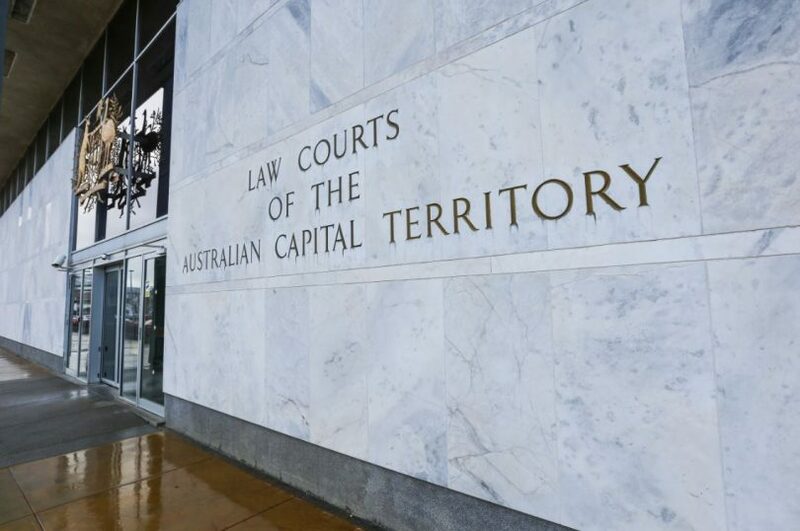 The boy has been charged with attempted murder, threats to kill, assault occasioning actual bodily harm, assault occasioning grievous bodily harm and obstruction of a Territory official. He is expected to appear before the Children’s Court on Monday afternoon (18 March) where bail will be opposed. Anyone who may have any information that could assist police should contact Crime Stoppers on 1800 333 000, or via the Crime Stoppers ACT website. Please quote reference 6374403. Information can be provided anonymously.